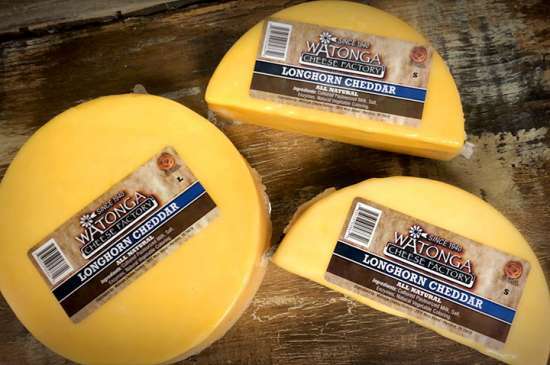 Longhorn cheddar is a customer favorite. 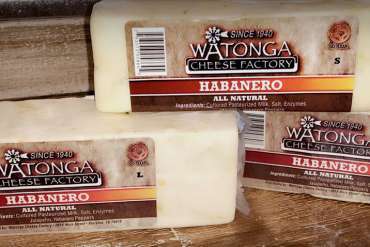 We manufacture this cheese just like the good old days, by wrapping our smooth cheddar in cheesecloth and dipping it in wax to preserve freshness. All natural with no preservatives, “Our Famous” Longhorn Cheddar is premium cheddar that you will love as a snack or a part of your favorite meals. 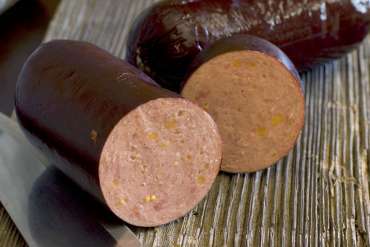 Packed with the flavor combo everyone loves, our Bacon Cheddar tastes great melted on a burger or tossed in a salad. 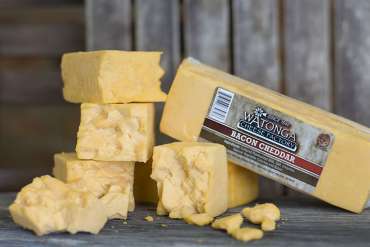 Whether you love cheese or bacon, our Bacon Cheddar will quickly become your favorite.